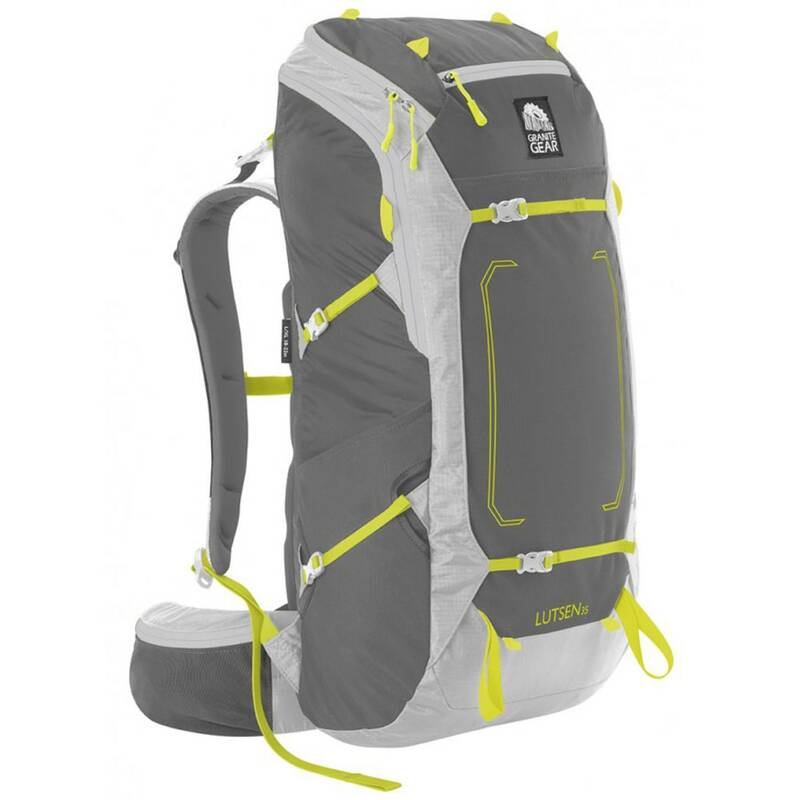 The Lutsen 35 is the smallest member of Granite Gear’s new line of on-trail-adjustable multi-day packs. 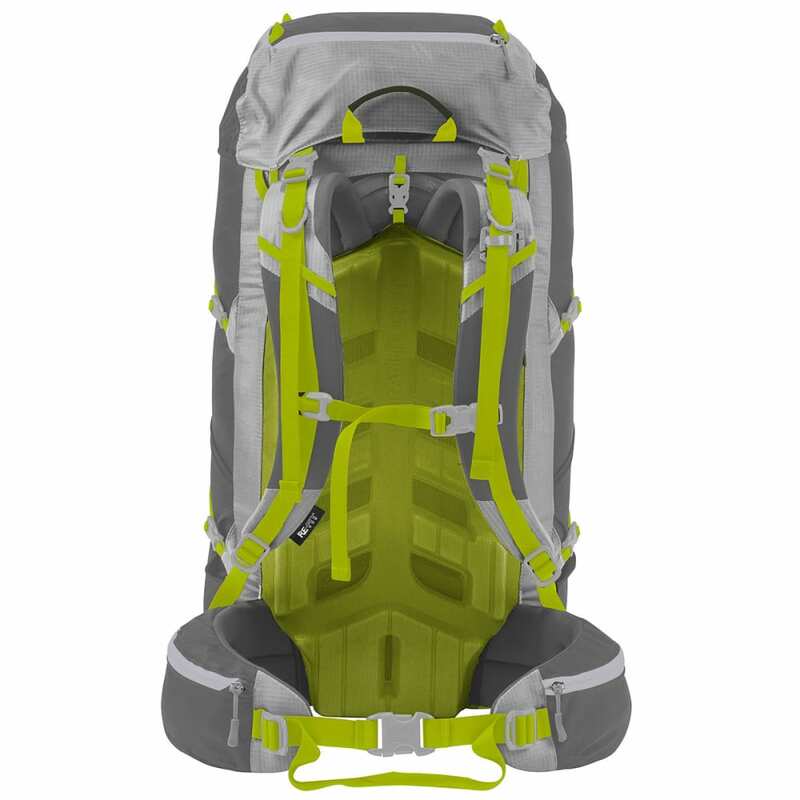 But don’t let its size fool you: With a 40-pound load rating, water-resistant materials, and a solid combination of pockets and compartments, this pack is more than capable. To compliment these features, the Lutsen 35 makes use of Granite Gear’s innovative Re-Fit Air-Current Suspension, an adjustable system that’s precise, reliable and easy to use. Perhaps the best aspect of the system is its simplicity. It requires no tools or technical know-how and therefore allows hikers to achieve a custom fit anywhere, even in the middle of the trail. 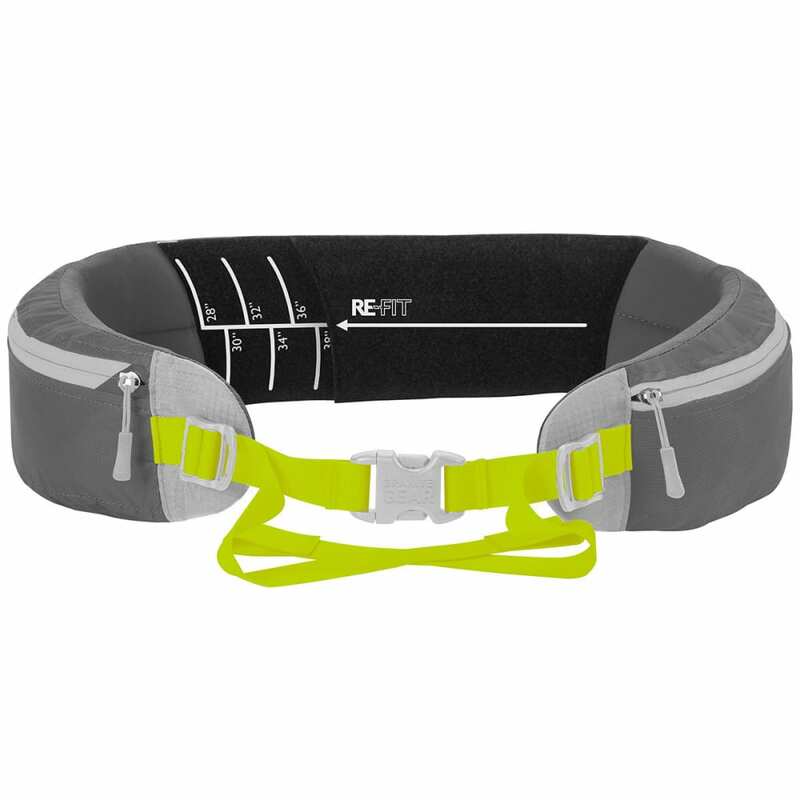 To adjust the hip-belt, just slide it out from behind the pack’s ventilated back panel and break the hook-n-loop connection. Then, simply reconnect it using the markings that correspond to your waist measurements and slide the belt back in place. When it comes to torso length, all of the information needed is again clearly marked at another hook-n-loop connection point. Adjustment is as easy as breaking the connection and realigning it using the markings that match your torso length. Although the system is simple, the right fit can have a profound impact on the trail. With the Lutsen 35, you’ll be able to go further and experience more, more comfortably than ever before. So instead of getting a pack that you have to get adjusted to, get one that adjusts to you, the Lutsen 35. Large/X-large torso: 18 - 22"
Dimensions: 25.5 x 12.5 x 11.5 in. Torso Length: Large/X-large torso: 18 - 22"